Scribbles by Rowie...It's THAT complicated. Funny thing is, I've not heard about proofreading until someone lamented about the amount of errors she found in a document she had to review (for a friend). According to UK National Careers Services, a proofreader has to be proficient in the language, attentive to detail and highly motivated to meet deadlines. I suppose in this IT-dependent world, fluency in IT is a must. Drop an email if you'd like me to proofread your work, I guarantee my rates would be cheaper albeit brisk (I try not to change the content without consent/clouding the intended message). I'm very proficient with Microsoft Word and Adobe Reader. Hi anonymous, please email rowanlim[at]gmail.com, thanks! Fancy a Massage in Bangsar? 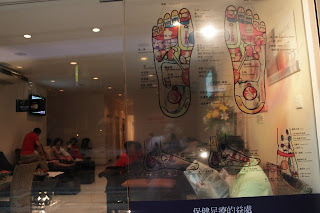 This is probably the most popular massage centre in Bangsar. Their staff are local or from either Myanmar or Thailand. You need a high pain threshold to enjoy their foot massage; you might find it enjoyable if you prefer the strong kind of massage. I only tried their food and shoulder; unfortunately my neck ached more the next day and I never tried it again. There are many articles out there busting the myth that hairless is beautiful. I wouldn't proudly proclaim that I've an unbearable bush at my underarms but I have an incessant urge to make it bare and hair removal is part of my maintenance routine. I use tweezers (I'm such an expert) but I do notice the skin surface isn't as smooth as I'd like it to be (the pores tend to be bigger if you pluck often) and hair growth doesn't change. 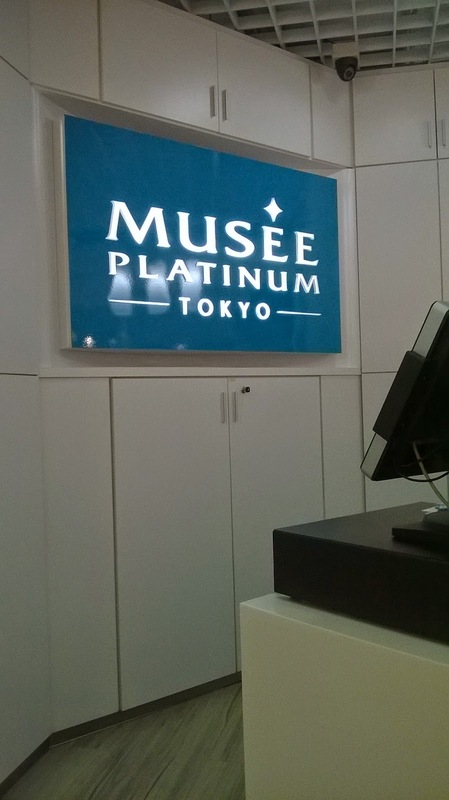 I bought this Groupon for lifetime sessions of hair removal (bikini + underarm) for only RM128 at Musee Platinum Tokyo. Musee is proud of their S.S.C Method, where they effectively remove hair by "intercepting" the hair growth cycle (this is my own deduction, you can try and infer the mechanism from their site). I signed up at Fahrenheit 88 as it is near to office hence convenient for me to book during weekdays (less crowded). Note: You're only allowed to change location once. 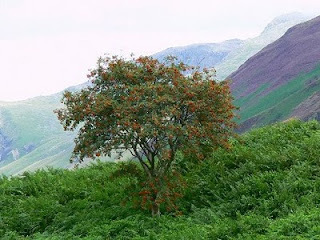 The rowan tree is a shrub commonly found in northern Europe as well as in the north east parts of North America. Also known as the mountain ash, the rowan tree is believed to have magical properties by various cultures for many years. There are many different legends pertaining to this tree: 1. According to Finnish legend, the land was barren & devoid of life until a goddess, Rauni landed & took the form of the rowan tree. The tree was struck by lightning, described as the mating between Rauni & Ukko, the god of thunder, hence all plants & animals sprang forth from the rowan tree. 2. In England, the tree is where the Devil hanged his mother. Morbid, no? She derives her honesty & achieves her goodness.